Notices for the election for the District and Parish Councils have now been published. Nominations may be submitted from now, by hand only, between 10am and 4pm each day (excluding Saturdays and Sundays). 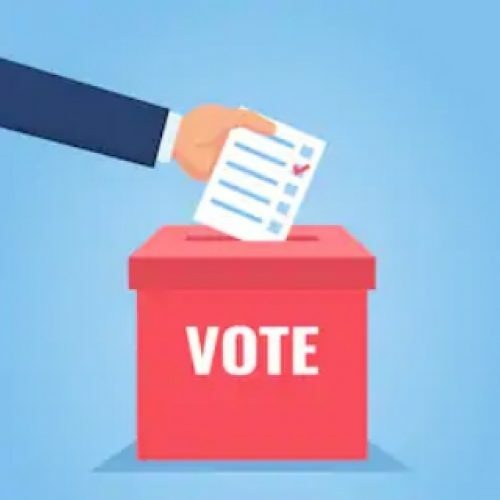 The final date and time for their receipt in the elections office will be 4.00 pm on Wednesday 3 April 2019. Arriving earlier in the day for submission will give the maximum time to sort out any issues. Nomination papers must be delivered to the Council Offices at 135 Eastern Avenue, Milton Park, Milton OX14 4SB. Please note that completed nomination papers must, by law, be submitted by hand (i.e. NOT posted) to the Returning Officer. Any nomination papers that are posted will be rejected. Gladman's oral 'permission' hearing against the Appeal Court's refusal of their claim to be given a (full) hearing has resulted in another refusal by Judge Allan Gore QC. This should finally bring the matter to and end. Most of us know and love old church buildings. We expect them always to be there for us when we need them – for weddings, funerals, perhaps a concert and for Christmas and Easter services. But many people are unaware of how much it costs to keep these lovely places well maintained. 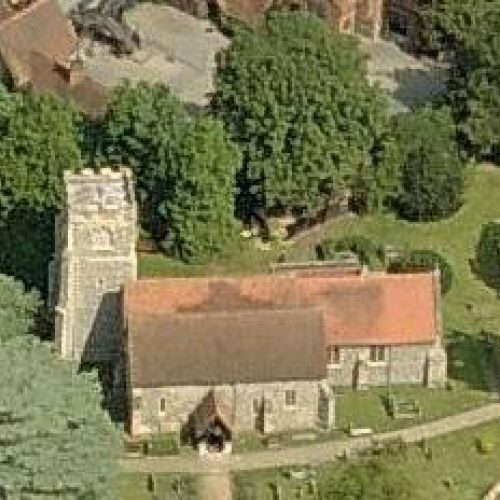 Rev’d Robert Thewsey, Rector of the United Benefice of Shiplake and Dunsden with Harpsden has issued an urgent appeal for people to help fund the upkeep of these cherished places. For more information and to see how you could help please see the link on the right. Fly-tipped rubbish continues to be a problem locally and has to be collected by District Council contractors at considerable extra cost to the taxpayer. If you see fly-tipping - or the results of it - please report it online to admin.southoxford@biffa.co.uk Similarly, potholes have been a big problem this year. If you are aware of one locally please contact fixmystreet.com and tell them the area, address if possible and postcode. It's the fastest way to get results. Marina Hart would like to hear from anyone with news or information of interest to local residents, on marina.hart@virgin.net. Most of the newsletters are emailed to save printing and delivery, so do let her have your contact details if you would like to receive one. Privacy information is available from her and on this website. Marina's first newsletter has been produced and uploaded to this site. We hope you enjoy reading it and find it useful - and please do contribute to the next one if you have any news to share. Ever wondered where the contents of your green food waste bin and the other bins you put out end up and what happens to them? You can find out by joining one of this year's waste tours organised by South and Vale. See the events panel, right for more details. Do make sure your home and outbuildings are securely locked and tell your neighbours if you are going away. Report anything suspicious to Thames Valley Police on 101 or in an emergency call 999. Churches like St Peter and St Paul's, Shiplake, are expensive to maintain. If you would like to help support your local churches financially to ensure these magnificent buildings are maintained in good order for future generations follow the link. Parish and District elections will take place on May 2, if places for these councils are contested. If you would like to be nominated, or know someone who would like to stand, please follow the link below for more information. Please note that application forms must be taken by hand to the election office in Abingdon by 4pm on April 3.